1. He saw Lincoln as a lawyer in the courtroom. 2. He saw Lincoln debate Stephen A. Douglas. 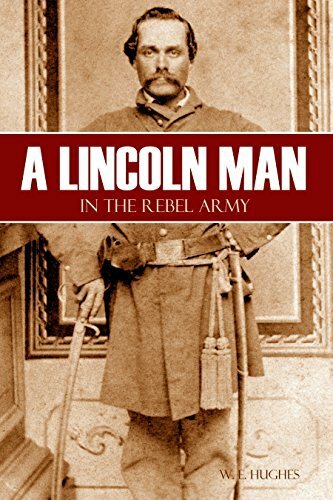 Despite deciding that Lincoln was “a bigger man than the Little Giantâ€”Douglas,” when war came, Illinois-born Hughes went south to fight for the Confederacy. He gives his reasons and tells of his time in service in this very charming and lively memoir by a successful and intelligent man.